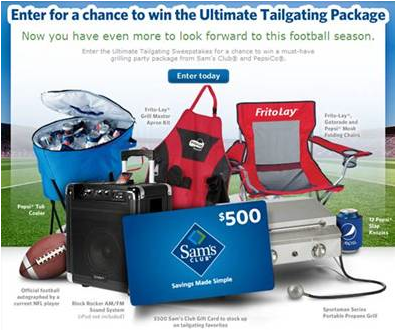 All Sam’s Club Members are able to enter to win a Tailgating Package plus $500 to Sam’s Club through September 28. The grand pirze winner will get a new Sportsman Series Portable propane Grill, BlockRocker Sound System, mesh folding chairs, tub cooler, koozies, a $500 Gift Card to Sam’s Club and more! 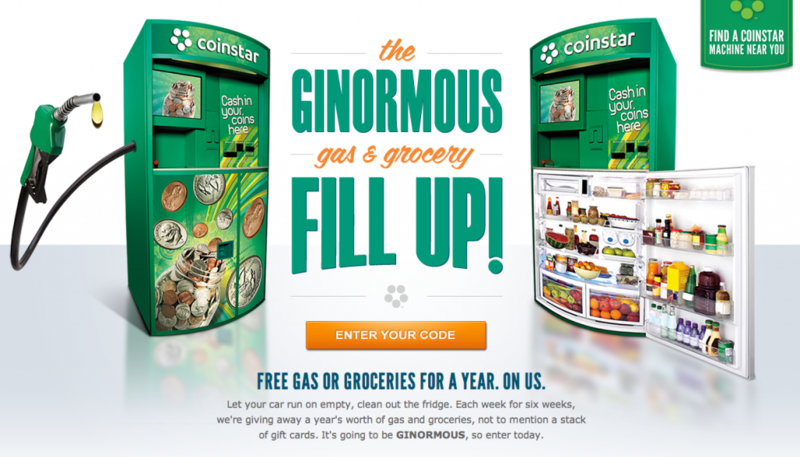 This is a great sweepstakes for Coinstar running through 10/2. All you have to do is put $10 into a coinstar machine and you have the chance to be 1 of 30 winners! You can enter the sweepstakes every week as prizes are drawn every week. You can be the grand prize winner of Free gas for a year or free groceries for a year. 8 winners will win a $500 gas/grocery giftcard and 20 winners will win a $100 gass/grocery gift card. Good Luck! 1-800-Baskets.com is hosting a giveaway for National Gratitude Day. In 100 words or less you can submit a thank you to a person who you want to show gratitude to! This is hosted on the 1-800-Baskets.com Facebook page. 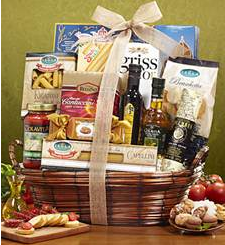 Vote for your favorite stories and the winner will win a Cucina Rustica Italian Gift Basket! Stories must be submitted by 9/8. 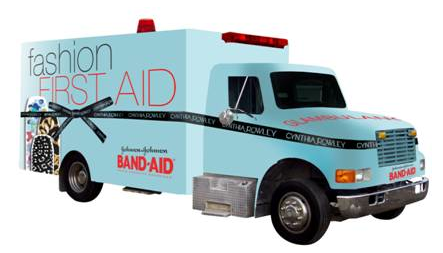 Cynthia Rowley Band-Aids are fashionable band-aids based of off fashion week. All you have to do to win a fashion emergency kid that has an array of fabulous fashion fixes is submit the best story in the Fashion Malfunction Contest on Facebook! You also have the chance to win a $2,500 Cynthia Rowley Shopping Spree and Styling Session! Enjoy! 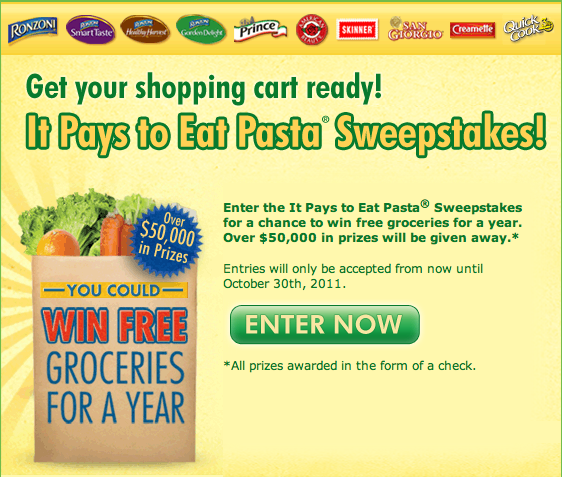 New World Pasta is hosting a sweepstakes where you have the chance to win free groceries for a year ($5,200). You also have the chance to win 450 first prizes of $100 mini grocery shopping sprees. All you have to do is fill out a form to enter! You can enter to win until 10/30. Enjoy! Wholly Guacamole is hosting a giveaway where you could win a $5,000 Home Entertainment Makeover. You can also win a free year of Wholly Guacamole , a Wii, Free Groceries or gift cards! All you have to do is enter and play the game on facebook to win! How fun! Enjoy this one!